The FedEx Cup moves on to the TPC club in Norton, Massachusetts, which is about 25 miles south of Boston. Originally designed by Arnold Palmer and built in 2003, the course was re-designed by Gil Hanse and Brad Faxon. Gil Hanse of Hanse Golf Course Design is known as one of the best traditional golf course designers in the United States and along with Brad Faxon was commissioned to undertake a re-design with the remit to make the course blend in more naturally with its New England surroundings. 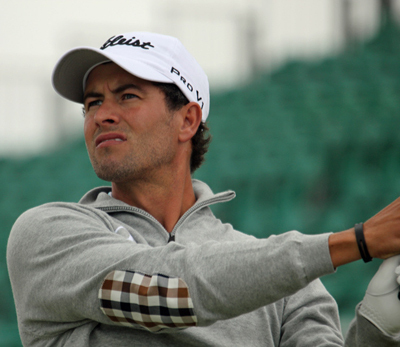 Adam Scott 16/1 with Betway won the inaugural event back in 2003, but it’s a different Adam Scott that tees it up today. Scott hasn’t won on the PGA Tour this year and will be looking to put that right on a course that he obviously enjoys playing – he’s had three Top 10 finishes in the last four years. The Australian has teed it up fourteen times on the PGA Tour and has only been outside the Top 25 once with ten Top 10 finishes, but I don’t think it will be long before we see him lifting a trophy again. 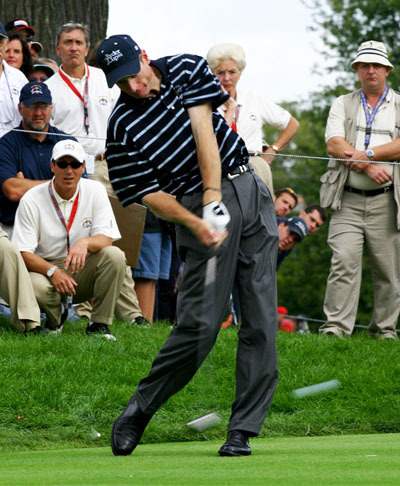 Another player who seems to enjoy teeing it up at the TPC Boston is Jim Furyk 28/1 with Betway, who has only been outside the Top 25 here twice since 2008 and has three Top 10s in there. Jim has also not been outside the Top 15 in his last six events played and has three Top 5 finishes in that run, and I think he will be in the thick of it again come Sunday. Matt Kuchar 25/1 with Betway had a top 5 finish here last year after seeming not to be able to break into the Top 10 in this event over the last couple of years. It’s been a frustrating year for Matt he had three Top 5 finishes and just looked like he couldn’t take that final step until he won at the Heritage. Kuchar has had another two Top 5 finishes in his last 3 tournaments and I can see the Floridian picking up another winner’s cheque this year. 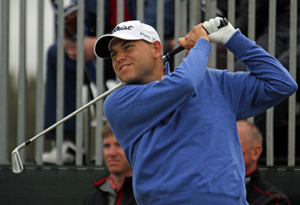 Bill Haas 45/1 with Bet365 has never seemed to enjoy playing the TPC Boston, his best finish since 2008 has been eleventh, but the lad from North Carolina just seems to be on the point of breaking through to challenge again. Bill has won every year since 2010 and I don’t think he will want to finish this season without picking up a trophy. His runners-up finish a couple of weeks ago at the Wyndham Championship – although it was a weak field – a final round 64 anytime shows that his golf game is in great shape. I always think it’s hard to ignore a past winner just because of the positive vibes they must get when turning up to a course where they have won. If you have ever played golf or watched these guys practice you know there’s a very fine line between the best and the rest, but the rest can always have their day and one of those is Charley Hoffman 125/1 with BetVictor who comes into this week after finishing well at last week’s Barclays. Finishing with three 69s is not spectacular, but is very steady golf and I think the Californian is good value for someone who’s shoot a 62 on this track.